One of the more underrated travel destinations is Turkey, after all how many people do you know who Disneyland on their list and compare that with the amount of people who have Turkey, yeah I thought so. However, it really shouldn’t be, Turkey is one of the most culturally-rich destinations in the world and if you’re a shopaholic you have to go, simply because they have the world’s oldest mall. Otherwise, if you’re more interested in trying exotic foods then you’re going to love the local dessert that has boiled chicken in it, known as tavuk göğsü this is a staple across the nation and apparently divine. 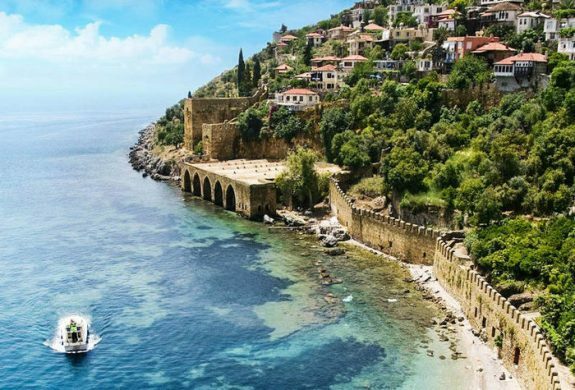 Hence, with so much motivation to head out to Turkey, we decided to come together and pull out our top ten choices of where to visit this summer. Ankara is the capital city of Turkey and a feast for arts and culture. If you have fantasies of getting lost in museums and then scuttling off to bars and clubs sprawling with tourists, then this is the place to go. 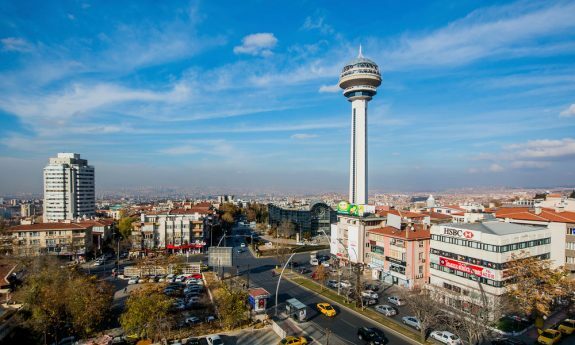 Ankara has plenty of things on the go at all times, due to the location of the majority of Turkey’s prime commercial and governmental offices located here. So you will never be short of things to do and places to see, while you are in Ankara be sure to head out to the Museum of Anatolian Civilizations and brush up on your history knowledge or just flood your social media accounts. 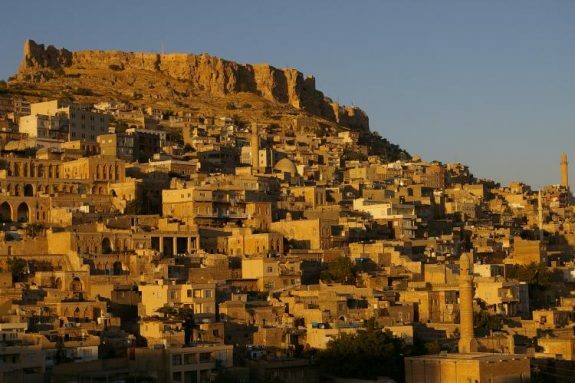 Mardin is located against a mountain and has views over the Mesopotamian basin that is indescribable. Get lost in the Old City’s maze of sandstone buildings, or go on a walking tour and be sure to see the oldest monastery in the world, the Deyrü’z-Zafaran Monastery. 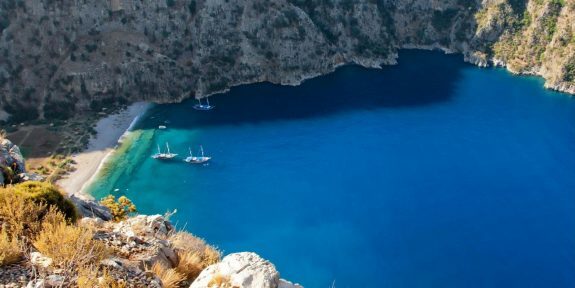 If cities aren’t your thing and museums give you a slight headache then why not check out the Butterfly Valley in Oludeniz. The crystal clear waters on the lake, accompanied by the endless hills, make this a journey right into paradise. 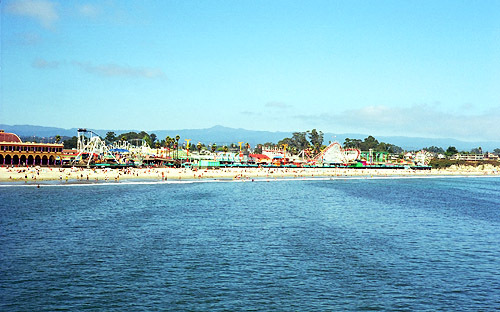 Take a trip on a boat, go hiking or just take up a spot at the Rock Bar. One of the more touristy destinations is Patara; this location has also been blessed with beautiful beaches and endless mountains. One of the main selling points is that if you stand on a dune at precisely the right time, you may be blessed with a rare opportunity to see the sunset and the moon rise at precisely the same time, talk about a once in a lifetime moment. 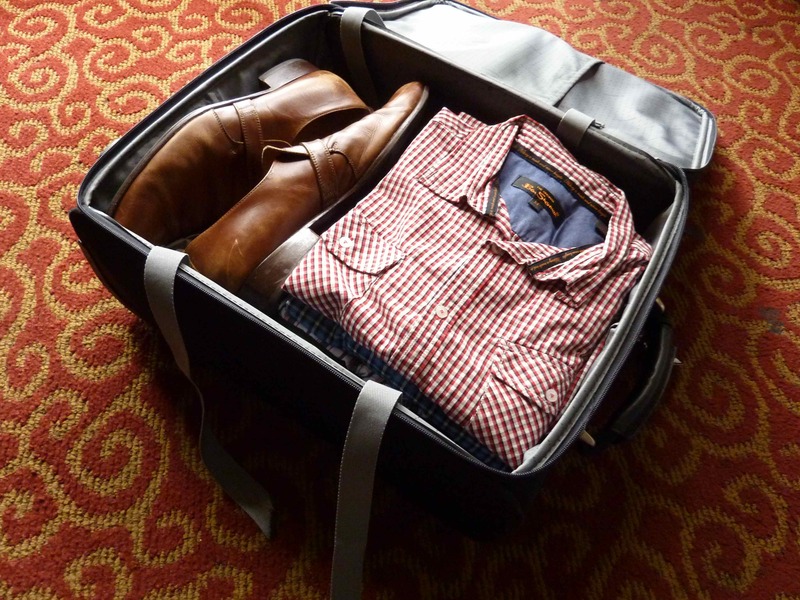 Don’t let the fact that this is a tourist mecca shy you away, there are still plenty of things for the budget travelers to do. 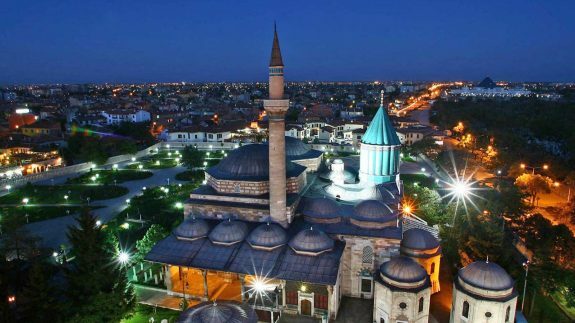 If you are looking to experience some of the more infamous sites and activities in Turkey, then we will have to recommend Konya. Konya is renowned for offerings such as the Seljuk architecture and Whirling Dervishes. The dance of the Whirling Dervishes known as sema is not to be missed; other cultural activities for you to delight in include the exploration of the ruins of the Seljuk dynasty such as their former palace or take a trip down to the Alaeddin Mosque. Other culturally noteworthy sites while in Konya include the mausoleum of Rumi, who was a renowned Persian philosopher and Sufi visionary. If you are looking to explore Turkey before heading out to Greece, or simply want to be as close to the rest of the Mediterranean as possible while out and about on holiday might we recommend Antalya? Antalya caters directly to the tourists, everything you can want from nightclubs through to rock-climbing can be found in this sunlit paradise. Alternatively you can go sailing or head out to clamber through the ancient ruins that are dotted throughout the region. If you have a chance be sure to head out to the Old Quarter and get a glimpse of Roman gates, buildings that have stood the test of time such as the Clock Tower or perhaps you will get lost within the maze of old cobbled streets. 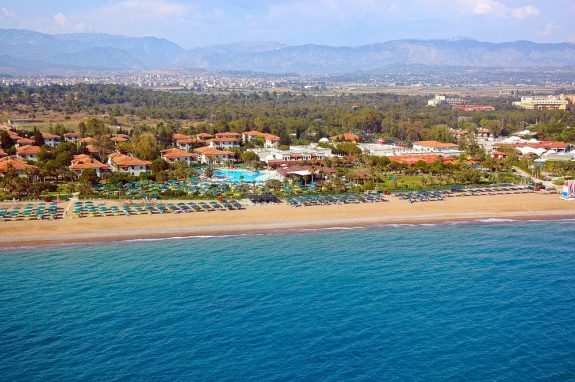 Another top spot is Side, a port that has existed since before the 4th century B.C., the top feature is of course the Hellenistic and Roman ruins at the very top of the town. 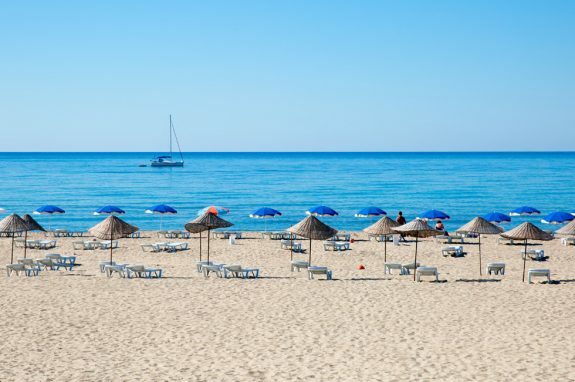 Otherwise you can get lost in all that this seaside town has to offer, ranging from food galore to endless white beaches and nightlife to rival Los Angelos. To the south of Turkey is Bodrum, Bodrum used to be home to the Mausoleum which was one of the Seven Wonders of the Ancient World. If you would like to see a current wonder while in Bodrum, then jet off to the Castle of St. Peter or as the locals call it Bodrum Castle. 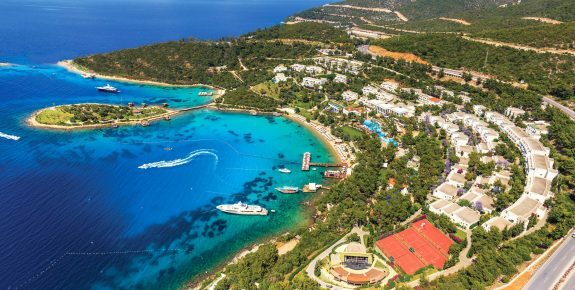 On the eastern side of Bodrum are the beaches and the western side of the town houses the harbor, malls and many of the award winning restaurants. Turkey has a second Wonder of the Ancient World located in the city of Ephesus, that wonder was the Temple of Artemis, by the 1st century B.C. 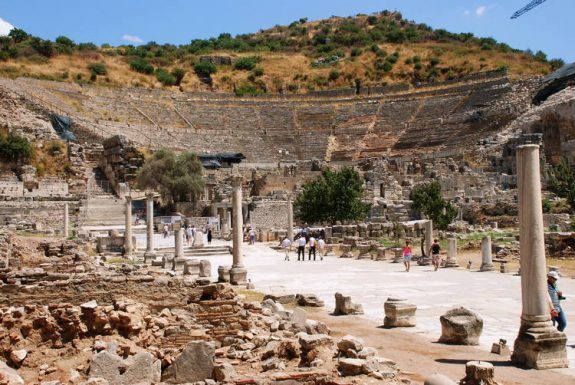 Ephesus was the hub of the Roman Empire and today it has a hub for historical and culture enthusiasts alike. The ruins within Ephesus have extremely well protected and therefore, offer an extremely realistic view into the lives of ancient people. Be sure to check out the Temple of Hadrian and the Celsius Library. Finally, if you have been an ardent follower of National Geographic then you’ve probably heard of this spot, Cappadocia has plenty of unique rock formations that resemble everyday formations like chimneys. The rocks have not been left alone to nature though; the Hittites were the first of many to carve homes within the rock in order to protect themselves from invading forces such as the Persians and the Greeks. In later years, even early Christians went down into the caves to protect themselves. Today you can stay in one of a few hotels that are within the caves. Here are ten spots in Turkey that are definitely worth visiting, well, when are you going to book your ticket? 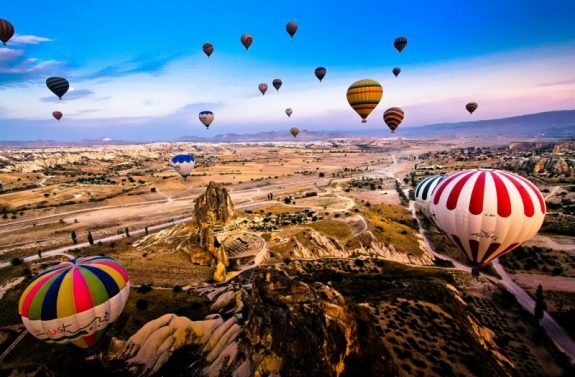 Turkey is the country which is included in everyone’s travel bucket list. This is one of my favourite destination and i really enjoy such blogs. You inspired many across the and i am thankful to you.